Xiaomi has unveiled the latest smartphone Redmi 3S Plus in India. AS per sources, this is the first offline retail smartphone in Indian market. Redmi 3S Plus is mostly identical to Xiaomi’s Redmi 3S Prime. The only difference you can find is 2 GB of RAM. The phone is on MIUI8 and runs on Android 6.0 Marshmallow. The price of this smartphone is Rs.9499.00. Retailers across the country started receiving Redmi 3S Plus units, and it is expected to go on sale officially from Saturday. 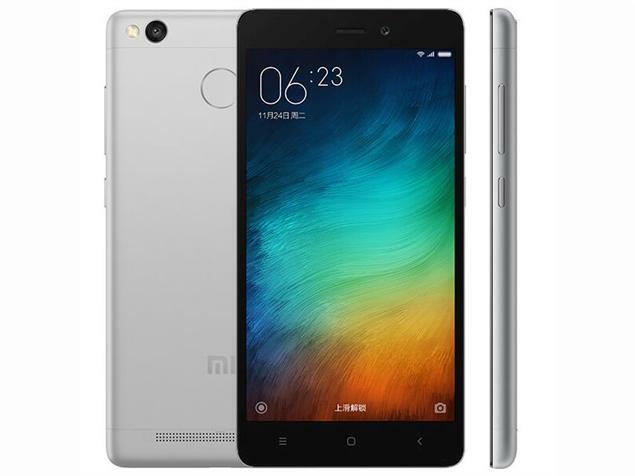 Redmi 3S Plus comes with 5 inch 720P display which is similar to the Redmi 3S and Redmi 3S Prime. Redmi 3S Plus is sported with the Qualcomm Snapdragon 430 SoC. The internal storage of this device is 32GB, and it can be expandable up to 128GB with the external MicroSD card. Coming to the camera segment, the primary camera comes with 13 MP. It supports 1080P HD Video recording. The front facing camera comes with 5MP which gives the stunning selfies. It comes with Fingerprint sensor which lets you unlock the phone quickly, and this makes your phone more secure than PINs and Patterns. The phone weighs about 144 Grams and which is light to carry and Handy. The phone is included with the 4,100mAh battery which is huge and gives long battery life. Xiaomi has set all plans to launch the phone through Offline channels in India. This is the first time for Xiaomi for selling the smartphones in Offline. Redmi 3S Plus will be in stores from October 1, 2016. The Price of the phone is available at MRP of INR 9,499.